ECOWELL ORGANIC COSMETICS : ULTRA MOISTURIZING ECO BIO FACE CREAM! Hye there! I'm back with another product review for the Ecowell Organic Cosmetics Ultra Moisturizing Eco Bio Face Cream. This will be the last product from the series. Thank you for following my Ecowell Organics Cosmetics journey, hope you had gained something from these posts. Till the next post, see you! P.S : I will be away from blogging till the 17th of September 2016, there will be a lot of things going on, on my end here for my sister's wedding preparation. Do hope you will wait for me patiently on the other side. I love honest reviews. Good luck with all the busy-ness ahead of you. Looks like another good product from Ecowell. Will try it out soon. 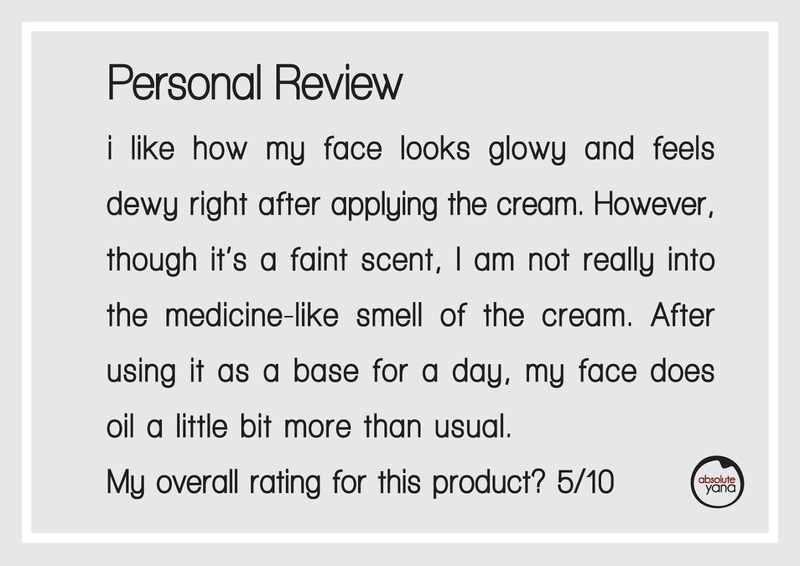 Thanks for your honest review of Ecowell organic cosmetics. I've been looking for an organic range lately. Saw too many bloggers blogged about this lately. Is it really good to use? Love organic products!! Possibly the lack of scent is due to them not wanting add any fragrances that are not organic? do you feel sticky after apply to your face? how the absorption? Yeah! 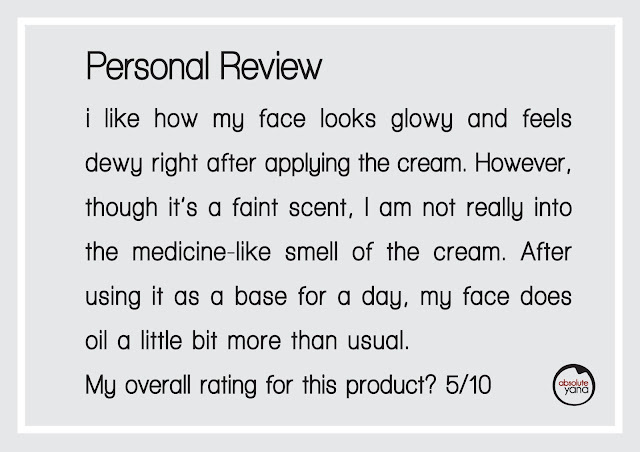 Loving this face cream too, with a little pump you can apply and feel it absorb to our skin quickly too! Always see this around and heard of nice reviews. Will check it out next time. These days you get a good variety of organic products which are suitable for different skin. I like the brand concept and their cool packaging but I have not try their products yet.